Who didn’t want a ‘royal comm’ into banking? Who didn’t want a ‘royal comm’ into the finance industry? One would think that a person that spent most of their life in and around the money trade, with so many friends and connections in the game, that they would be privy to the lurks, perks and scuttlebutt in such an industry—wouldn’t one? Malcolm Turnbull and ScoMo were steadfast in their opposition to a royal comm into the finance industry. Nothing to see, checks and balances in place and working well, said the waffler. Well … didn’t that turn out to be BS? 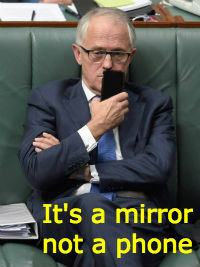 One would think that Malcolm had spent his life in a single pursuit—perving on himself in a mirror. Commonwealth Bank executives have taken a collective $100 million pay cut for their part in a series of financial scandals that have savaged the bank’s reputation. The bank’s Annual Report details the impact of the board’s decision to withhold bonuses over the past two years and said, “most senior leaders within the organisation [are] being held most accountable” for the failures of compliance and conduct. The bulk of the cuts — $60 million — were made in 2017 when executive short term bonuses were cut to zero and non-executive directors had their fees cut by 20 per cent. The chair of the bank’s remuneration committee, Sir David Higgins, said the most senior executives — including former executives — have been held accountable. “Executives have been directly impacted by the AUSTRAC settlement and the findings of the Australian Prudential Regulation Authority’s (APRA) Prudential Inquiry Report into CBA,” Sir David said. The AUSTRAC settlement for breaching money laundering and terrorism funding laws cost the bank $700 million and led to the bank’s first fall in profit since the GFC. The APRA inquiry earlier this year found there was a “widespread sense of complacency”, and “lack of accountability” led to multiple regulatory breaches at the bank. The impact of those breaches were an ugly blot on the bank’s 2018 full year results, showing up as a $1.1 billion charge for penalties and legal costs. In March this year incoming chief executive Matt Comyn offered to forgo his 2018 short term bonuses, while his predecessor Ian Narev also agreed not to receive his 2018 short term bonus. Mr Comyn forfeited $1.9 million in bonuses in 2017 and $653,000 in 2018. The value of Mr Narev’s forfeited long-term reward rights in his final year hit $13.9 million. Overall, around 400 current and former Executive General Managers and General Mangers were held accountable. Mr Comyn will receive 17 per cent less in his first year in charge ($8.4 million), than Mr Narev did on his way out ($10.1 million). The annual report sheeted home the highest level of accountability for the damning APRA report to Mr Narev, while two other senior executives, former chief financial officer David Craig and former chief risk officer, Alden Toevs, also forfeited all their unvested long-term bonuses. Do the BEAR bank executive remuneration reforms really have bite if APRA is such a reluctant corporate cop? “We have also further improved our performance review and remuneration policies and practices to ensure greater accountability for risk and customer outcomes,” CBA chair Catherine Livingstone said. APRA assumed the role of policing executive remuneration under the Bank Executive Accountability Regime (BEAR)legislation which came into force in July, but doesn’t grow any teeth until late 2019 when existing executive employment contracts will have largely rolled over. For her role in the saga, Ms Livingstone saw her director’s fee cut from a potential of more than $1 million to $755,000 last year. It was a step up from the $572,000 she received in 2017. So he tried to protect his banker mates& they like the Australian public have also learned that he’s an incompetent tool. Cost them a lot didn’t it, just like the public having to pay his bloody carbon tax! It would appear he owed his Goldman Sachs mates, directors of a foundation with 6 staff, so he arranged a quick $400 million for them. I want to see the biggest brightest spotlight shone on that organisation’s financial goings on as well as the financials of anyone they do business with! Olivia Wirth (of Qantas fame), now married to Paul Piggy Howes… Hmmm… this crowd has all the bases covered.  When I read the statements made by the bank, they are full of words like discretion, ability, foreseeability, intention, etc etc. This to an ordinary Street tough lawyer is grist to the mill. Instead we are confronted with phrases on a daily basis which do not attack. Do not get information, Leave the highfliers with some “dignity”, and whilst fabulous figures I mentioned, the real culprits are stopping at the back door, and then skulking outside of it. And counting their money. The evidence was presented to the commission and it’s warriors on a plate. There has been no attack on the banks. No expose of the mechanics who drew up the policies. There are no culprits. But only be No one has the real balls to go after them. And the commission which we had to have will achieve little as new products are invented to skim 2 cents in the dollar from everyone to pay the scum floating at the top. That pic. He’s kissing his fave selfie. Now, lemme see, $100 million divided into 6 billion goes …. ummm …errrrr …. oh yeah, a drop in the bucket. We’ll get it all back soon and be rolling in clover again. Is there no way the people can force an early election and get rid of imbecile and his anti-Australian agenda? Any other industry and jail terms would already be happening. Turnbull is the king of corruption, he will go down protecting them. He has no choice because he is up to his eyeballs in this corruption in the banking sector. The reason he put time and date limits on the commission is to protect himself. His past will surely come back to haunt him? Next post: Labor’s Enema will go, but not yet!